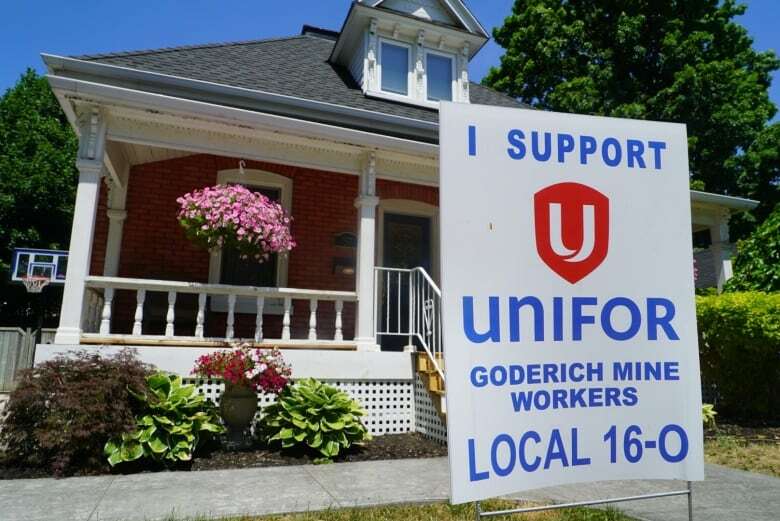 Unifor, the union representing striking miners at the world's largest underground salt mine in Goderich, Ont., says "it's not about the money," but retired miner Harold Leddy believes that for the people of the picturesque lakeside town, that couldn't be further from the truth. They call it "Canada's prettiest town" but the signs of an ugly labour dispute are seemingly everywhere. The signs can be seen on the sun-bleached front lawns baking in the July sun, in the windows of the Victorian homes that line the picturesque streets of Goderich, Ontario, even bobbing in the breeze in front of farm houses on the way into town. They show solidarity for the striking miners and their union, Unifor local 16-0. "It's not about the money," one of them reads. Except the way former salt miner and union leader Harold Leddy sees it, that message couldn't be further from the truth for townspeople. "The town needs the money," he said. "This is the only major industry in Goderich right now and these guys spend a lot of money. They make big money, probably over $100,000 any one of them right now." "I think the town is behind them because a lot of business in town are very slow and these guys spend money and the town needs the money. There's nothing else in town that pays like this." Leddy has spent all his life in Goderich. 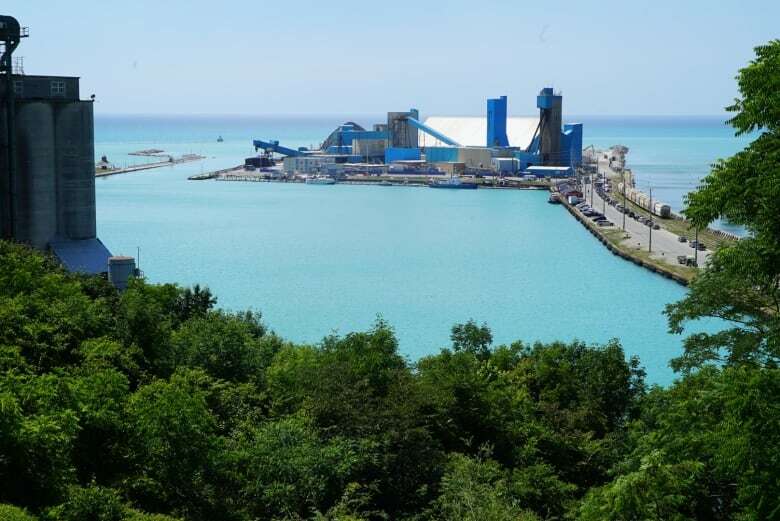 Like many of the men who were born and raised here for the last century and a half, Leddy harvested salt from the sprawling tunnels beneath the sparkling blue waters of Lake Huron. "I had 13 years there and they were all good years," he said. During his time, from 1962 to 1975, Leddy walked off the job a total of five times, but the one-time union leader notes that back then, even when miners walked off the job in a wildcat strike, they still talked to the owner. "We negotiated, even though it was tough negotiating with Domtar back then, that's the way it used to go," he said. "They were good guys. They were all local guys that used to run the place back then." 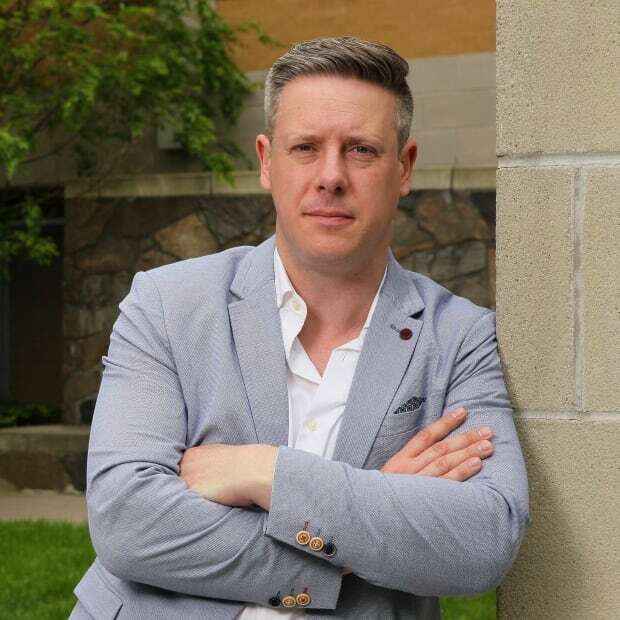 Both sides will return to the bargaining table on Thursday after 11 weeks of what seems like the bitterest labour dispute in the town's collective memory. It follows accusations from both sides of lies and dirty tricks and neither Unifor, the union representing striking miners, nor Compass Minerals, the American company that owns the mine, appears willing to back down for now. 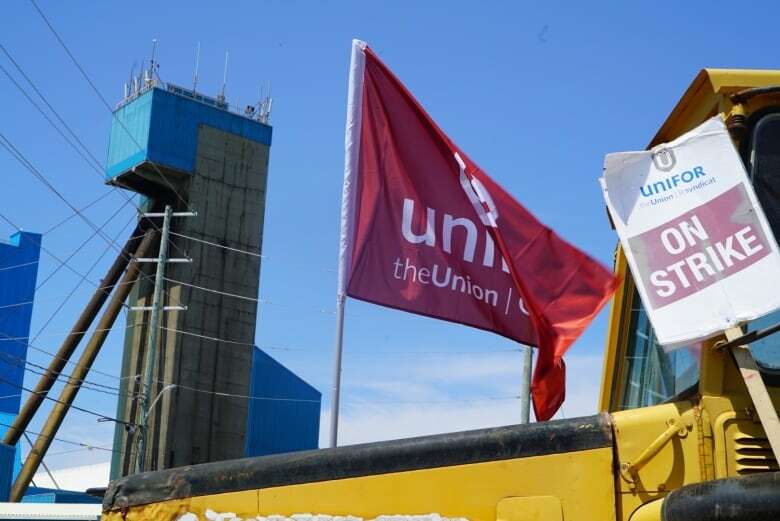 The union had said it wouldn't negotiate until the company stops using replacement workers, who the union claims have been trying to sneak past their picket by canoe since striking miners began blocking the entrance to the mine last week. 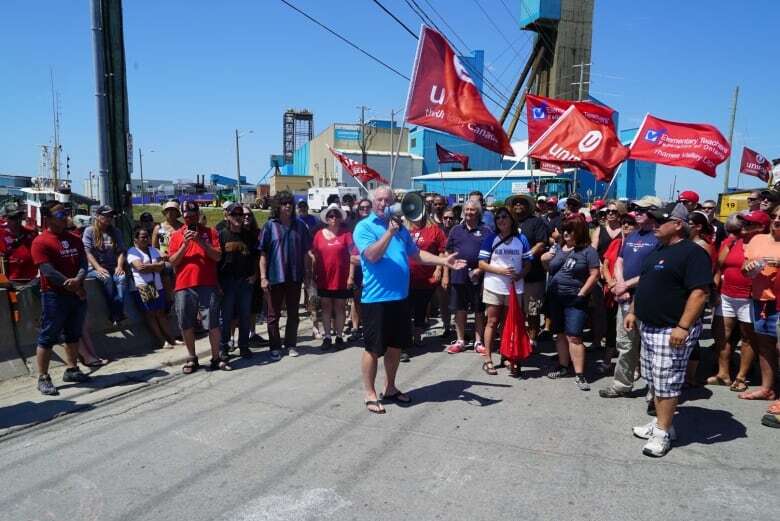 In response, Compass Minerals had said it would also forgo talks until Unifor agrees to allow its replacement workers through the picket lines. On Monday, a judge visited both sides and by Tuesday, word came that both the union and the company would set aside their grudges for now. It all brings back a lot of memories for Leddy, who sits on a park bench atop a bluff that looks out onto the mine and the striking workers picketing the narrow strip of land that connects it to the shore. As the old timer sits and reflects, it becomes apparent that some things haven't changed since he was down there more than 40 years ago. For the workers, the fight is just as personal now as it was then. What's different now, however, is the company that owns the mine, Compass Minerals, is based in the United States and, unlike Domtar, the people who run it will never get an earful from their neighbours because they aren't locals. "They're huge. They don't really care if they lose money here," he said. "They'll make it somewhere else. It's as simple as that."